It's been quite awhile since my last "current obsessions" post, so I decided I wanted share a few of my favorite things with everyone. Like everyone, I go through phases but quite a few of these are ongoing. I give you my current obsession! 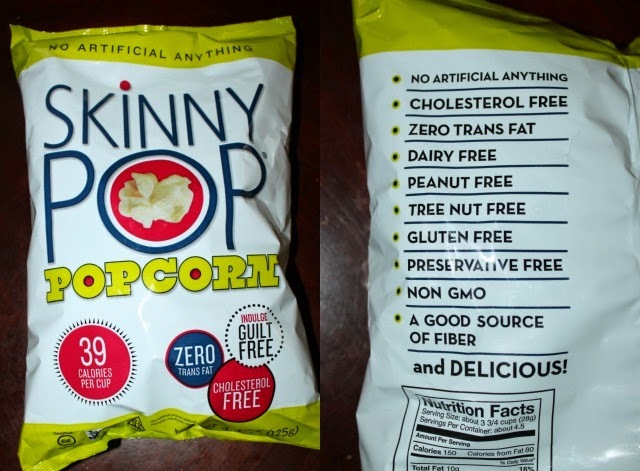 Skinny Pop: I literally can not stop eating this once the bag is open. Obsessed does not cover it, it's become a food group! Regular is my favorite but white cheddar is a close second. 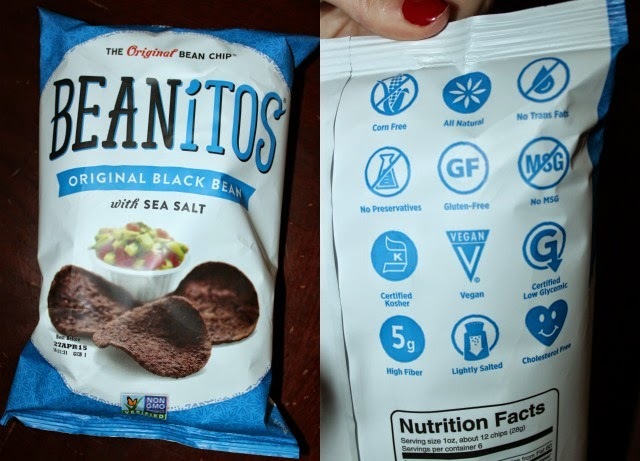 Beanitos: These chips are beyond. I love them, my kids love them, and they are a great source of fiber to boot! By themselves, with salsa or guacamole, or even as a base for nachos these bean chips are oh so yummy! 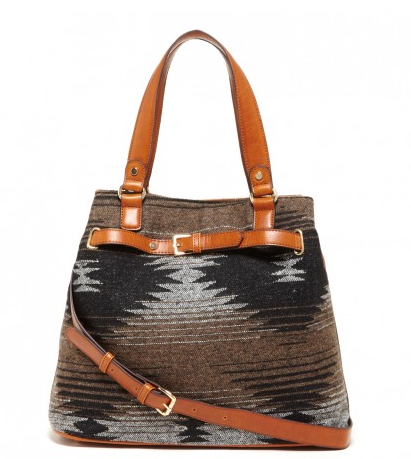 Tribal Tote: I just got this beauty and it has quickly become one of my favorites. I have been wearing it daily and I don't see that stopping anytime soon. It's so perfect for the fall/winter months and even big enough to be a weekend bag or fit a laptop in. 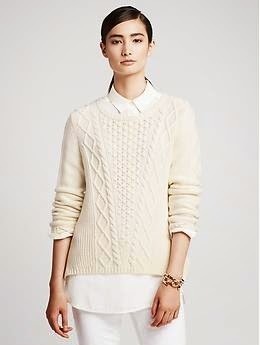 Cable Knit Pullover : I've been on the hunt for the perfect white knit for YEARS and I finally found it. I love the sides as there are slits so the sweater fits loose at the waist/hip area. 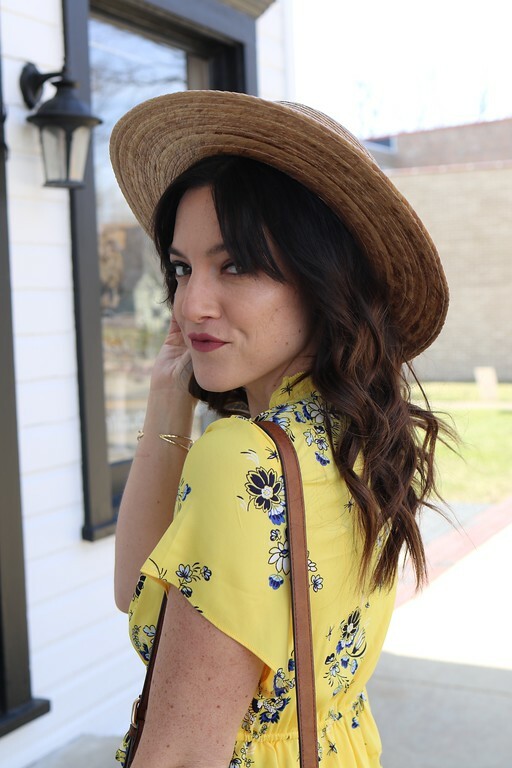 It's perfect for everyday wear or can be dressed up for a night out. 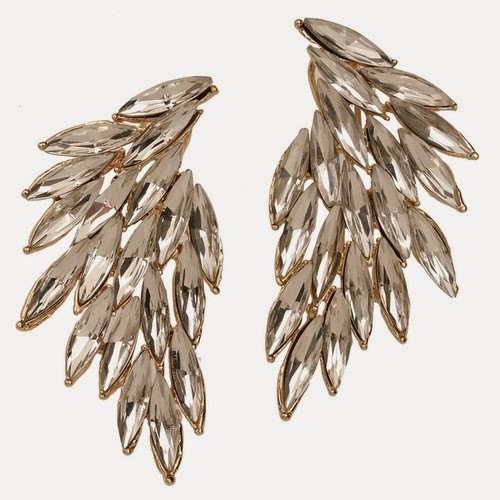 Luxe Wing Crystal Earrings: I've had these beauties for over a year now and I still wear them all the time. 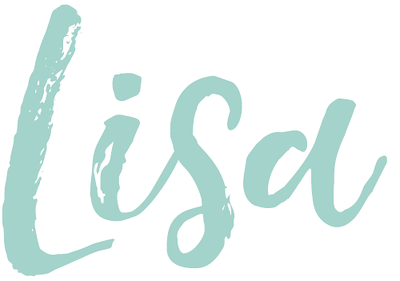 They are amazing for special events or date nights out, but I especially love dressing up basic denim and graphic tees with them too! Statement earrings are so fun to wear so I strongly suggest you get yourself a pair. 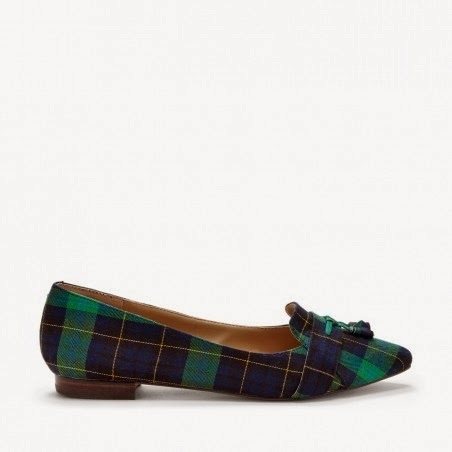 Celia Plaid Flats: You all know by know how mad I am for plaid, but these shoes are my go to and will continue to be for seasons to come. I got them in 2013 and have been rocking them ever since. They are still my favorite and I love the subtle print mixing you can get by pairing these with a polka dot blouse or a striped knit. 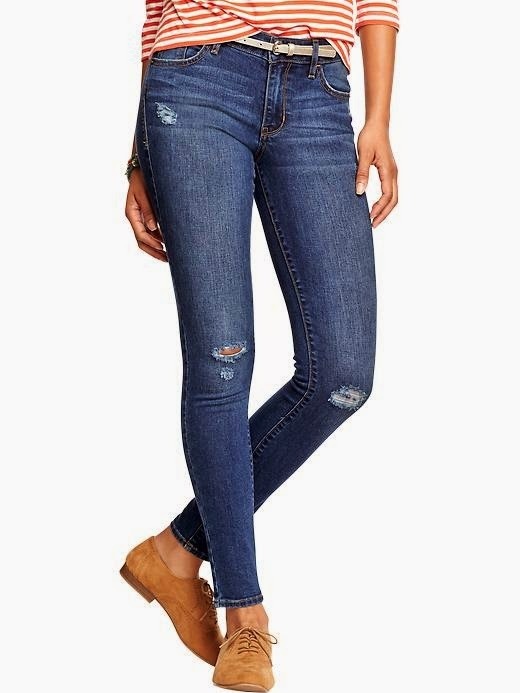 Distressed Skinny Jeans: I have to say, after being on the hunt for the perfect denim for YEARS it was a breath of fresh air to find these for under $35! I have two pairs of them as the rips get bigger over time, but they are for sure my favorite jeans right now. Do you share any of the same obsessions with me?